Iran's petrochemical production capacity will cross 120 million tons per year by 2021, a member of the Tehran Chamber of Commerce said. 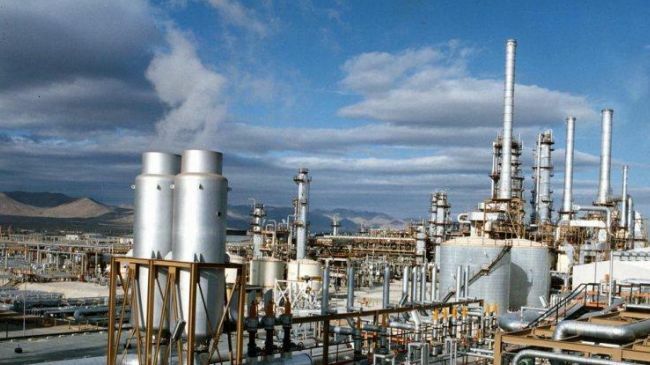 Mehdi Sharifi Niknafs, a member of the board of representatives of the Tehran Chamber of Commerce said Iran's petrochemical production capacity will double by 2021 from currently 60 mt/y. Niknafs, who is also managing director of the Petrochemical Commercial Company (PCC), said it is estimated that by 2019, 22% of the world's ethylene output will be supplied by petrochemical facilities operating in the Middle East. Addressing the first trade facilitation committee and export development of the Tehran Chamber of Commerce, Niknafs said abundant petrochemical feedstock at a competitive price is an advantage for Iran's petrochemical industry. A member of the Organization of the Petroleum Exporting Countries (OPEC), Iran sits atop the world's biggest natural gas reserves that can be tapped for feeding petrochemical facilities.